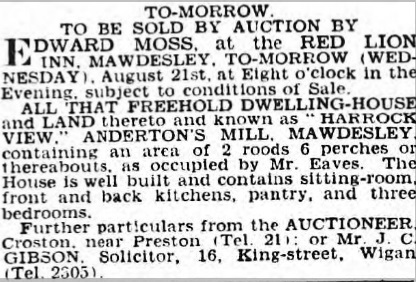 The Moss family were the first beer sellers to live on Town Road, which was later to be renamed New Street. William Moss Snr. 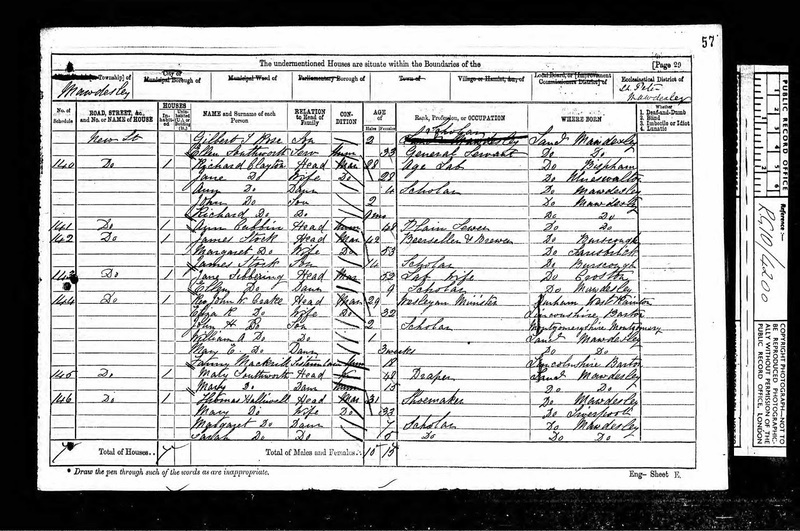 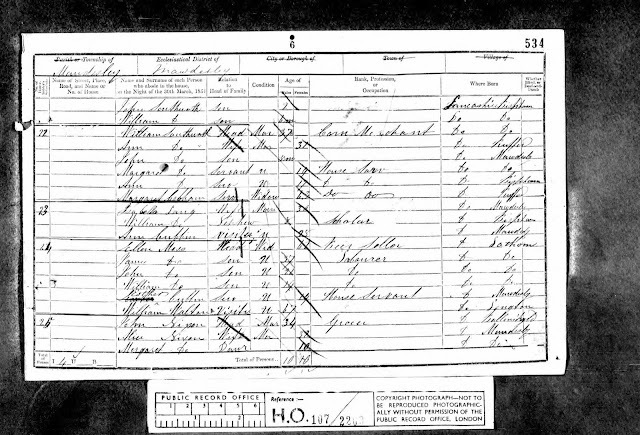 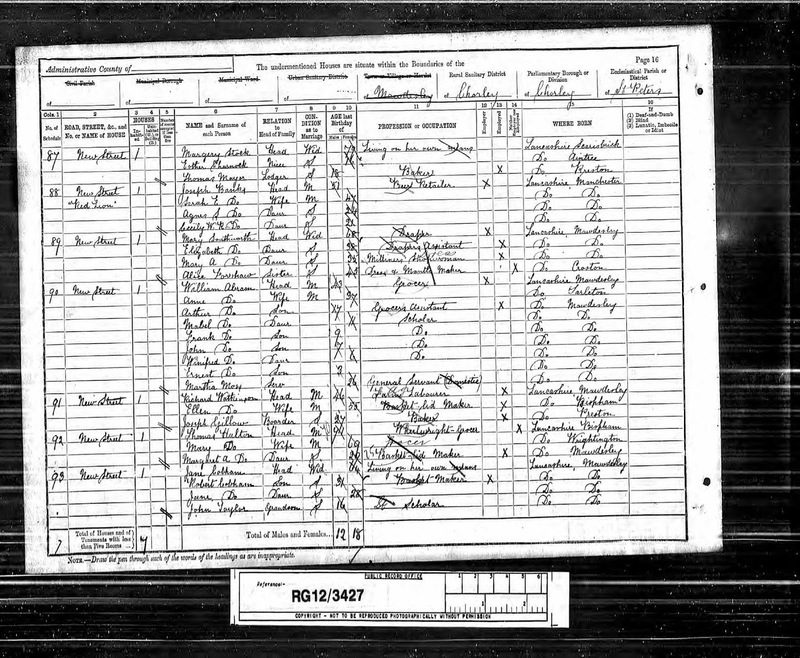 and his wife Ellen lived in the village during the 1840's and following his death in 1848 his probate record confirms his occupation. 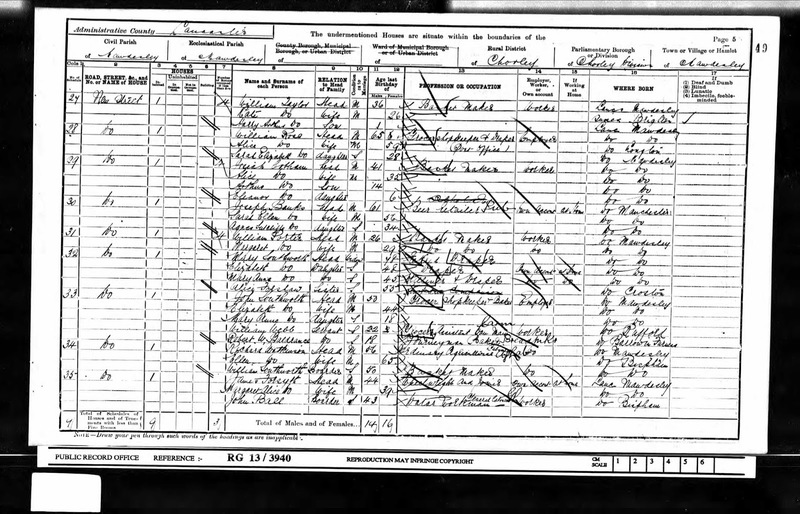 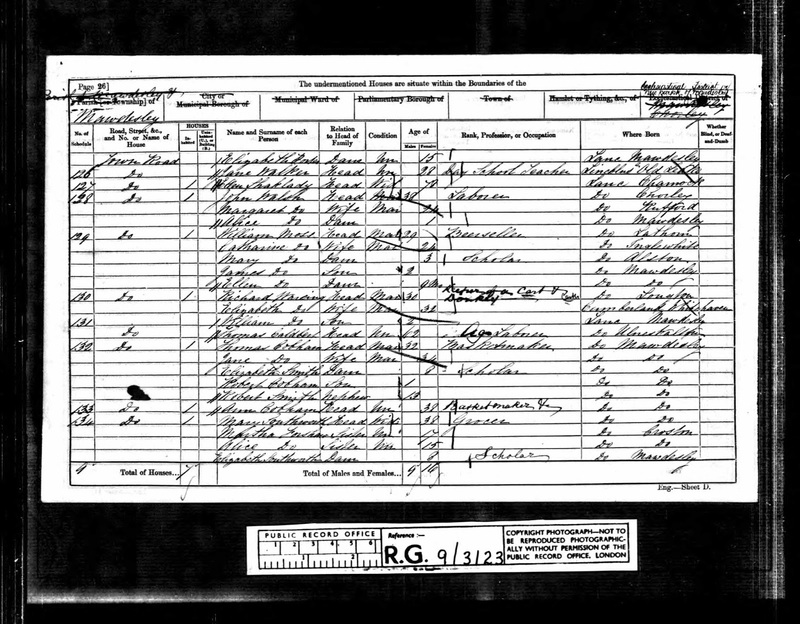 Three years later his widow Ellen was living on Town Road recorded as a beer seller with their children including William Jnr. 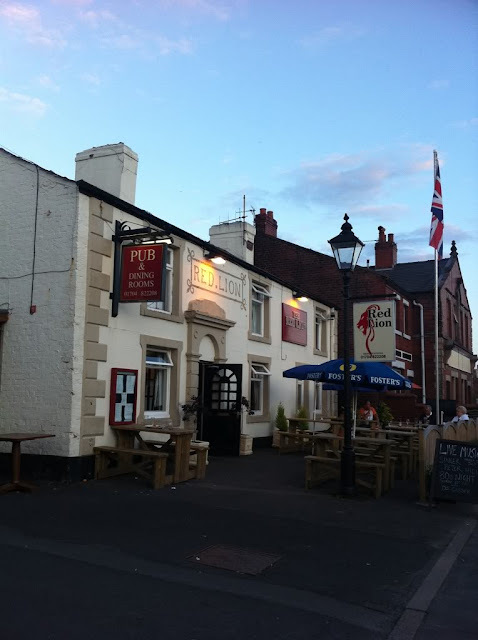 who was to become the next landlord of the pub. 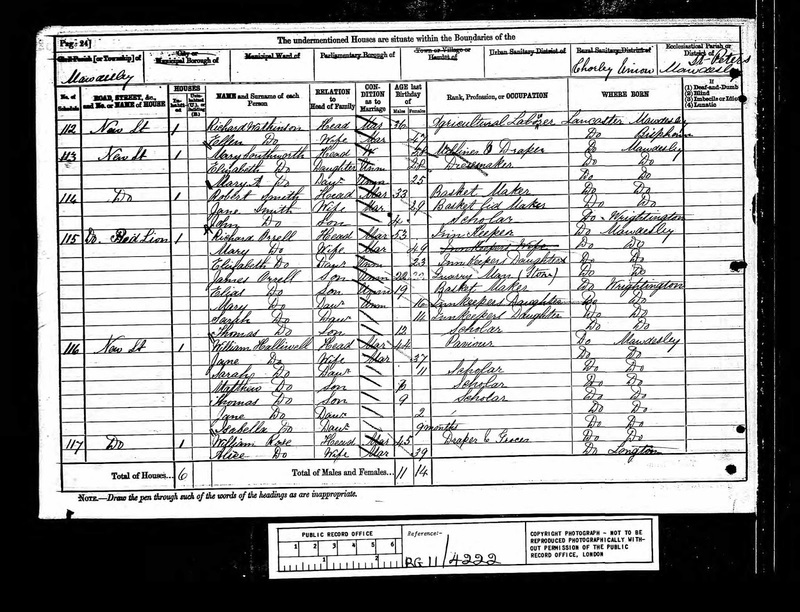 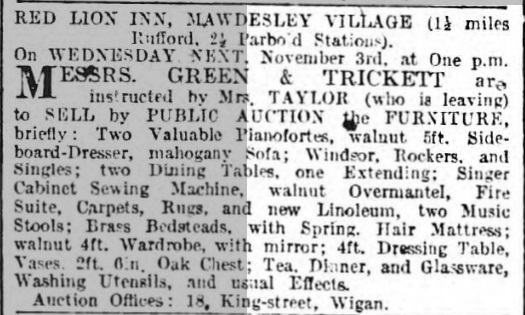 The current building is said to have been built in the mid-late 1850's but from the parish records below the Moss family ran an Inn at the location prior to William Snr. 's death in 1848. 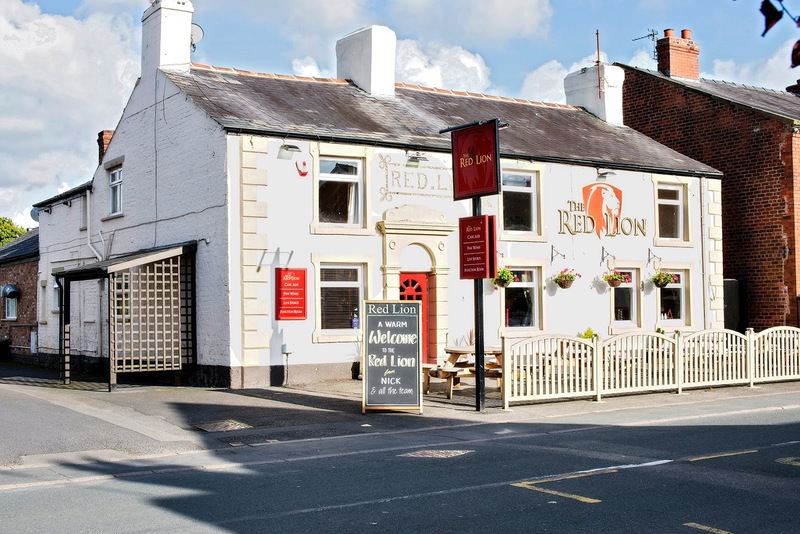 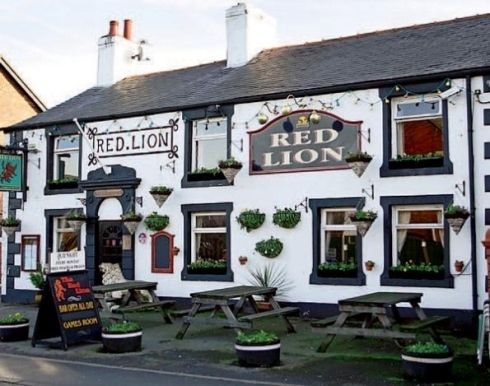 Listed landlords at the Red Lion were therefore William Moss Snr,(-1848), Ellen Moss (1848-58), William Moss Jnr (1858-61), James Stock (1871), Richard Orrell (1881), Joseph Banks (1891-1901), Job Taylor (1911) and James Bentham (1928-41). 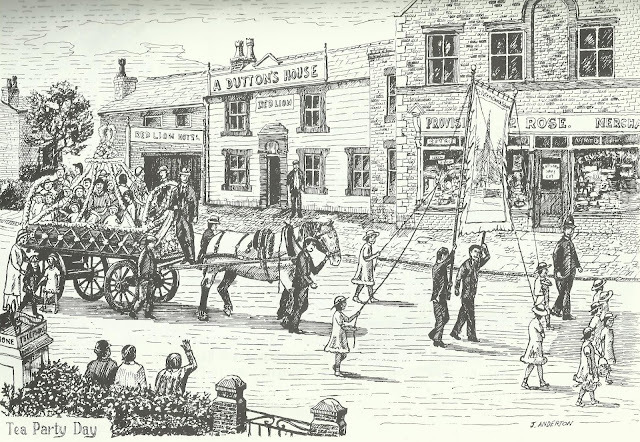 Special thanks must go to James Anderton from the parish of Mawdesley who provided such wonderful sketches depicting village life used in both the St Peter's Church 150 year celebration book and Mawdesley with Bispham Past & Present. 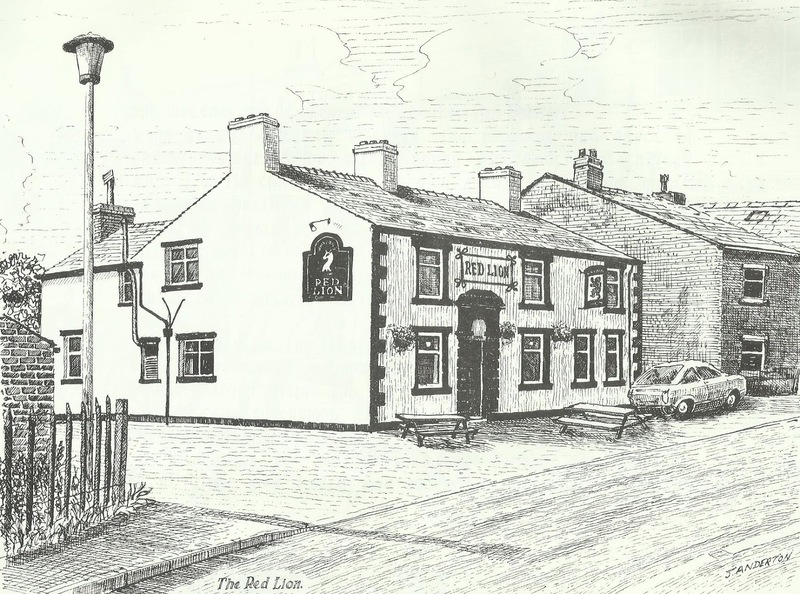 William Moss had handed over the reins for the Red Lion by 1867 to a James Stock although he was still still living on the same road with wife Catherine and their family at which time he was working as a basket maker. 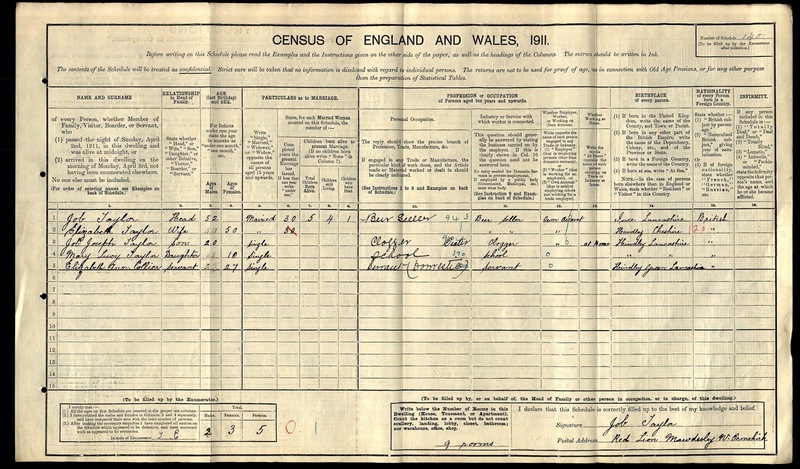 The marriage of his daughter a year later shows the family were still living at the pub so I assume his widow Elizabeth had continued to run the business after is death. Marriage: 21 Oct 1919 St Peter, Mawdesley with Bispham, Lancs. James Bentham moved from the Black Bull to the Red Lion by 1928, retaining the telephone number from the Black Bull - Mawdesley 8. The last reference I have for him there is the 1941 phone book, 7 years before his death. 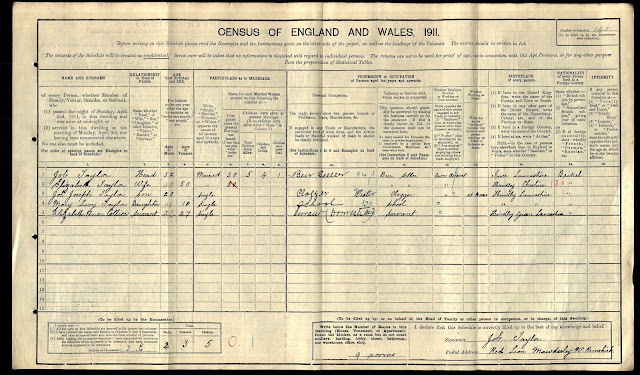 Thanks so much for your input Andrew. I've obviously come across a great many of your ancestors on the Bentham side when researching the blog...they really were quite prolific in this are in the pub trade.